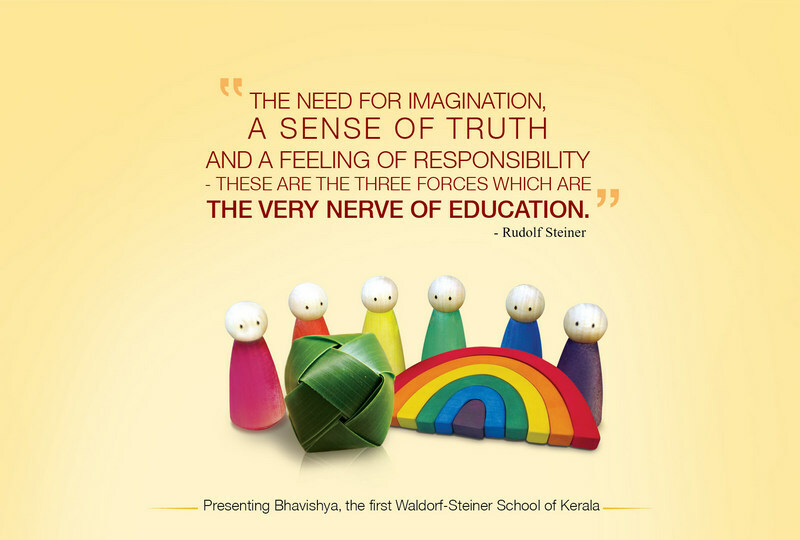 Bhavishya - the future - is a Steiner inspired school. In keeping with the philosophy the school aims to instil an infinite love for learning in every child by encouraging them to apply and edvance their natural learning abilities. Hand on experiential learning will be the mantra of the school with a sharp focus on child imbibing knowledge from the surrounding. This age centrinc learning method is designed to build self-esteem and confidence at a early age.